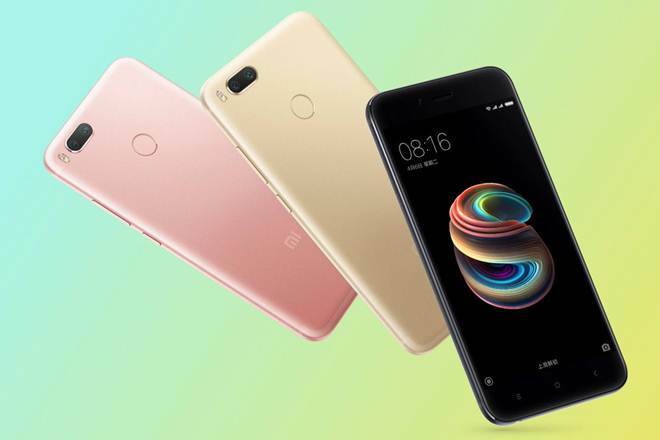 According to report, Xiaomi has launched its latest Smartphone as name of Redmi Note 7 in January 2019 which has 6.3 inch touch screen display with screen resolution of 1080 X 2340 pixels. The phone is powered by Snapdragon 660 SoC clocked at 2.2GHz with 3GB of RAM & 32GB of Storage. 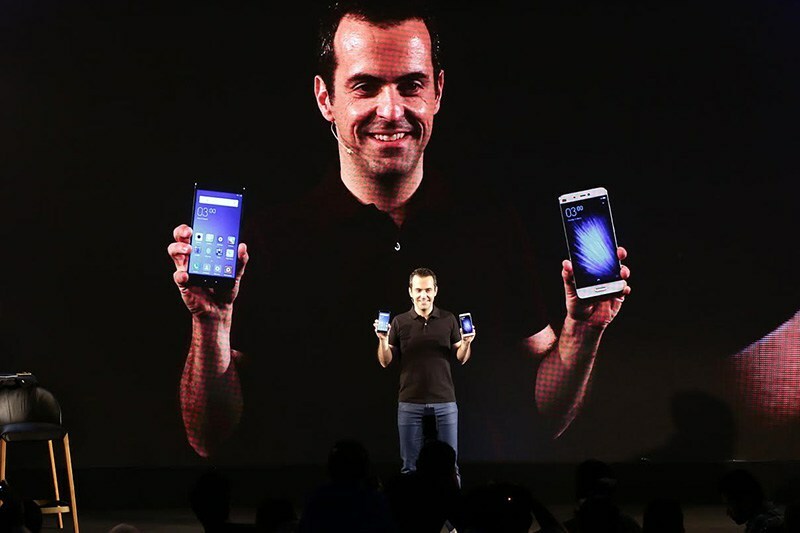 For those who are not aware, Xiaomi is privately owned company that designs, develops, sells Smartphone, Android-based OS and consumer electronics. The company also makes TVs, Air purifiers, tablets and Fitness trackers. Let’s take have a look actually When did Xiaomi launch in the Indian market. Lei Jun was co-founder of Xiaomi Company on 6 April 2010 with his six partners including Lin Bin, Dr. Zhou Ganging, Lie, De, Li Wanqiang, Wong Kong Kat and Hong Feng. Initially, the company launched its first Android Firmware as name of MIUI which resembles Samsung’s touc Wiz and Apple’s iOS. On 26 April 2011, Xiaomi launched Redmi Mi 1 Android phone in the market of china with the price of 1999 Yuan. It uses Qualcomm Spapdragon S3 processor clocked at 1.5GHz. It has Adreno 220 GPU features. The phone was received more than 300,000 pre-orders in first 34 hours. Further, the company was released Xiaomi Mi 2 phone in 2012. Interestingly, on 24 September 2013, Xiaomi Mi 2 phone were sold over 10 millions. In 2014, the company was opened it’s headquarter in Singapore, Malaysia, Philippines and India. 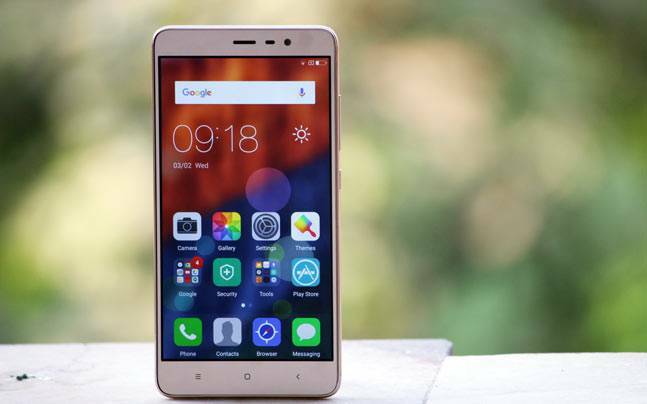 So, we can say that Redmi 3 was the first phone launched in Indian market on 22 July 2014. The phone has enjoyed demand in India with it going of stock on e-commerce online platform Flipkart. It has MicroSD card slot, flash sales, SD650 SoC, available in two variants. However, Company become popular Smartphone brand in India i.e., currently most used/sold Smartphone brand in India. Some other Xiaomi launched phones are Redmi 5, Redmi, Note 5 & Note 5 Pro, Redmi S2. It launched Redmi 6, 6A and 6 Pro phones in 2018. When we talk about Redmi 6 Pro, the it is the first phone of Redmi series with four cameras (two in back and two in fronts). At the moment, Xiaomi’s latest launched phone is Redmi Note 7 which has 48MP camera sensor and Snapdragon 660 Processor clocked at 2.2GHz. If you are true lover/fans of Xiaomi’s Redmi phones and you want to know, when did Xiaomi launch in the Indian market, then i think this article helped you. Redmi Mi 3 was the first phone of Xiaomi released in India in 2014 which has 5 inch screen, 2GB RAM, 13MP rear camera and 16GB internal storage, and powered by Snapdragon 800 processors. For any suggestion or queries, please write on comment box given below.